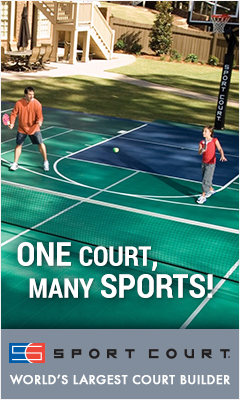 Since 2008, Sport Court has been the official modular suspended surface of the United States Tennis Association. The USTA utilizes the Sport Court PowerGame surface at the Billie Jean King National Tennis Center in New York. 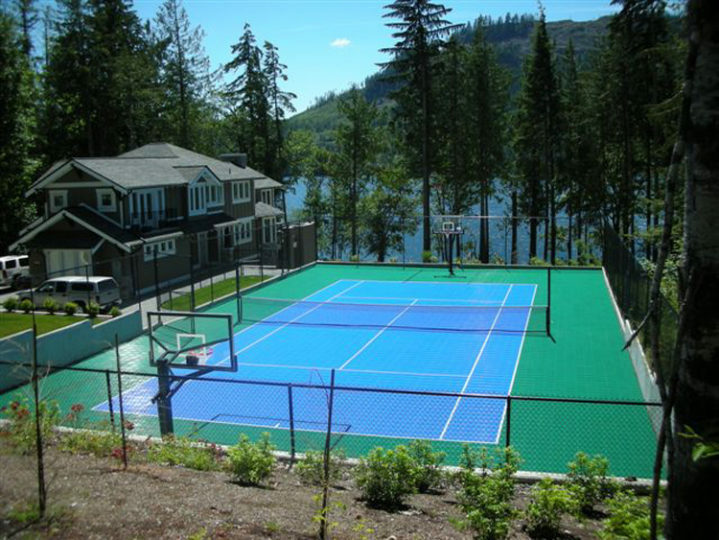 Sport Court Tennis surface options can provide a total solution to your court building and resurfacing needs. 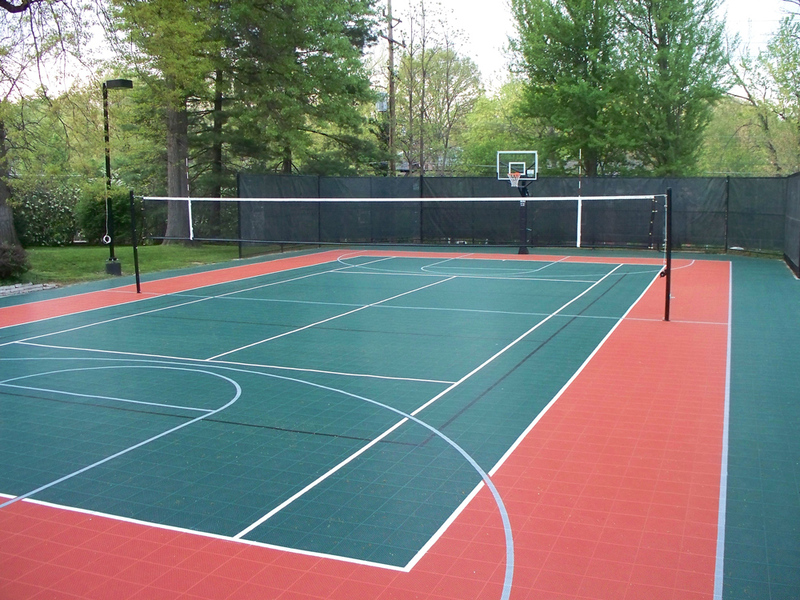 Tennis courts are changing with more and more demands for the space, from pickle ball, futsal and more. Many cities, clubs and homeowners are searching for a way to increase the usage of their courts and choosing Sport Court athletic flooring to overlay over your existing tennis courts can bring a new level of versatility to your courts. We have hundreds of amazing transformations we can share. 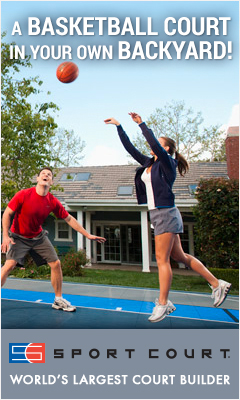 Upgrade your existing court to a Sport Court tennis court here in the Twin Cities metro, Minnesota and Wisconsin. Traditional acrylic surfaces are the supposed tried and true playing surface for tennis in the United States. 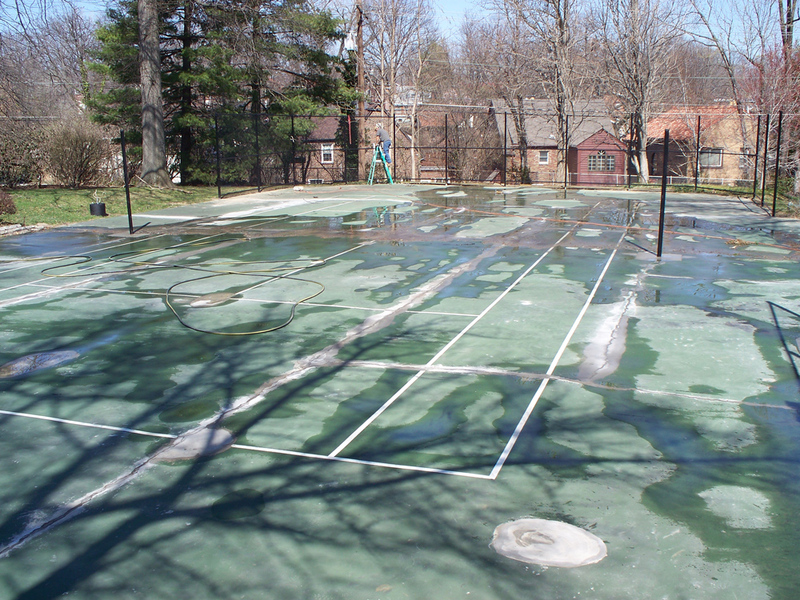 This is the surface that American tennis has grown up on and is the most played on surface in the U.S. Acrylic surfaces have their inherent issues with constant repairs, maintenance and cracking, especially here in the North! Once a crack has appeared on your asphalt, it is there forever, no permanent solution is available to stop it from breaking through your acrylic play surface. 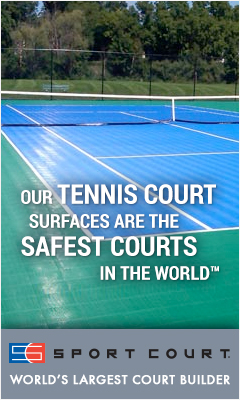 Sport Court tennis surface bridges that crack, keeping it from hindering play and becoming a liability to you and your players. 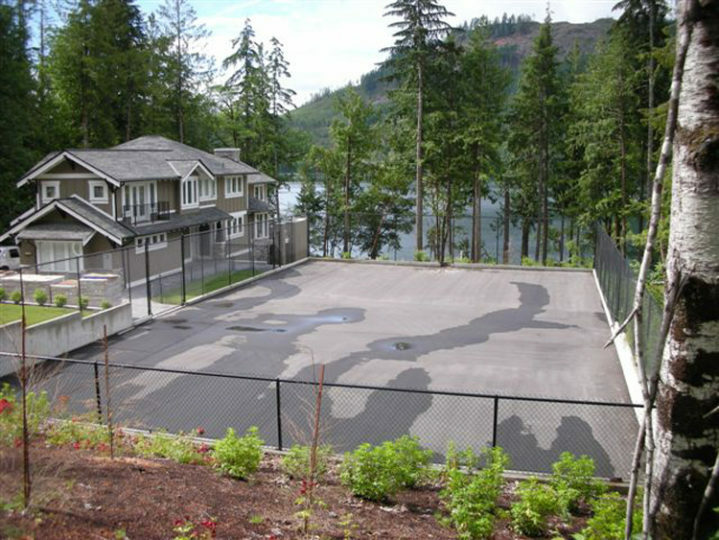 If a crack needs attention after we install your Sport Court tennis surface, simply unlock the affected area, address the issue and snap the court back together and you are back in the game, with no visual evidence of the repair. Our 15 year warranty gives you the peace of mind that Sport Court tennis surface options are the smart choice.